I bought this for my daughter for her birthday and we both it. 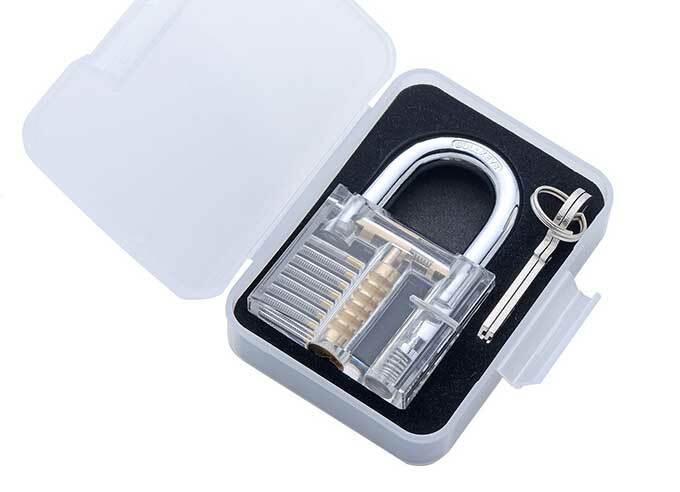 It's a $10 transparent padlock that lets you see the inner workings as you poke them with lockpicking tools. Amazon stopped selling low-priced lock-picks but they are dirt-cheap on eBay. Buy one for yourself, and another for your favorite juvenile hacker.